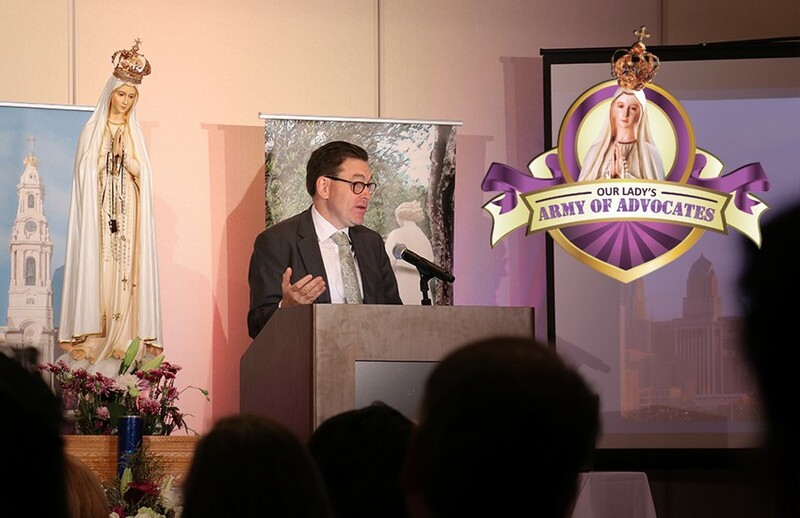 Our Lady’s Army of Advocates gathered in the City of Brotherly Love from November 9 through November 11, and the true meaning of Philadelphia was realized in the camaraderie all experienced at the conference. Fraternal charity rests in love of God, the source of all charity. And when we come together for the glory of God, under the mantle of His Blessed Mother, the light of love shines in our hearts and expresses itself in our actions. 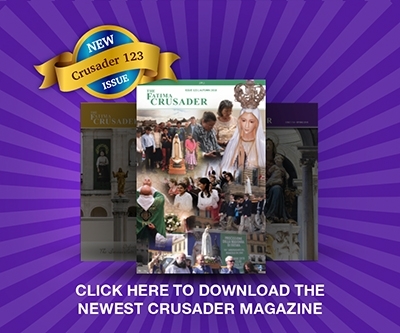 All who attended experienced the genuine sense of Catholic community and holy purpose. Father Relyea and Father Rodriguez provided the sacraments and spiritual counseling as well as inspiring talks. Our other speakers offered insight and encouragement for those trying to live the truth in this time of great trial in which satan is waging his final battle against Our Lady. We who know and love the Fatima Message are all members of Our Lady’s Army, soldiers in arms, with the Rosary as our chief weapon. Let’s never lose heart!